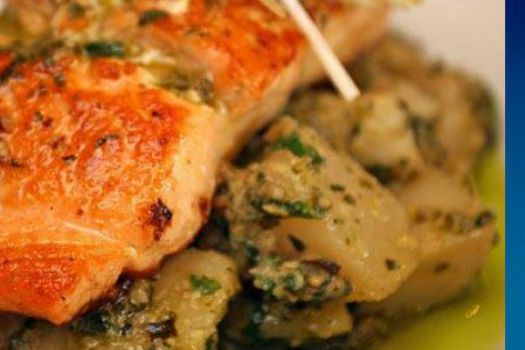 Puerto Vallarta is a town that takes its food seriously with cooking classes, food walks and foodie festivals like the annual Restaurant Week, a two-week event that dovetails with the Vallarta Pride celebration each May. You could easily eat out for a month at great restaurants and never do a repeat - though you'd want to! 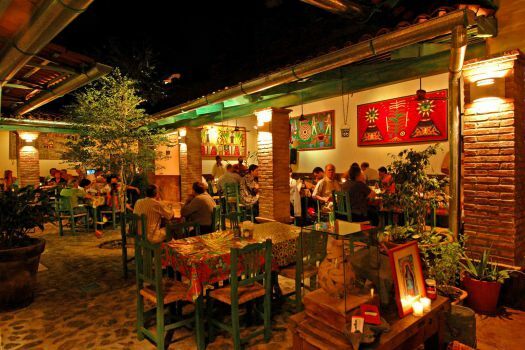 It's an ideal place to enjoy seafood, including local dishes like Pescado Embarazado (Pregnant Fish, which is not really pregnant), fish or shrimp tacos, nopal salad, shrimp pozole, in addition to seafood cocktails, octopus, ceviche and fish albondigas. 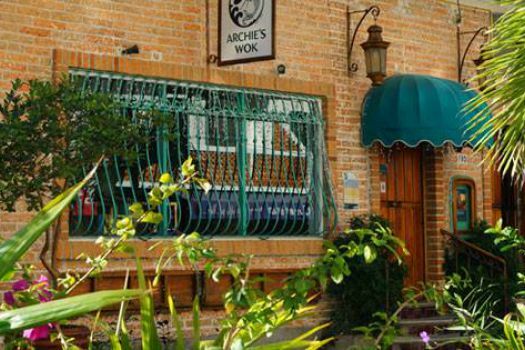 The town has a wealth of fine Mexican restaurants at all price levels, but you'll find excellent cuisines from around the world like Asian fusion at Archie's Wok, elegant French cuisine at Café des Artistes or Sandinavian dishes at the Swedes Bar and Bistro. An average dinner may cost $14 USD with 10% tipping in bars and cafés and up to 15% for finer dining or great service. Although illegal, some bars include the tip in the final bill, so make sure you check before doing any additional math. Ritmos Beach Café in the gay section of Playa Los Muertos is a fun spot for sunning, live music and light fare (10 a.m. - 8 p.m). Formerly known as "green chairs,"
Have you been to Puerto Vallarta?